This collection is filled with our all-time favorites! 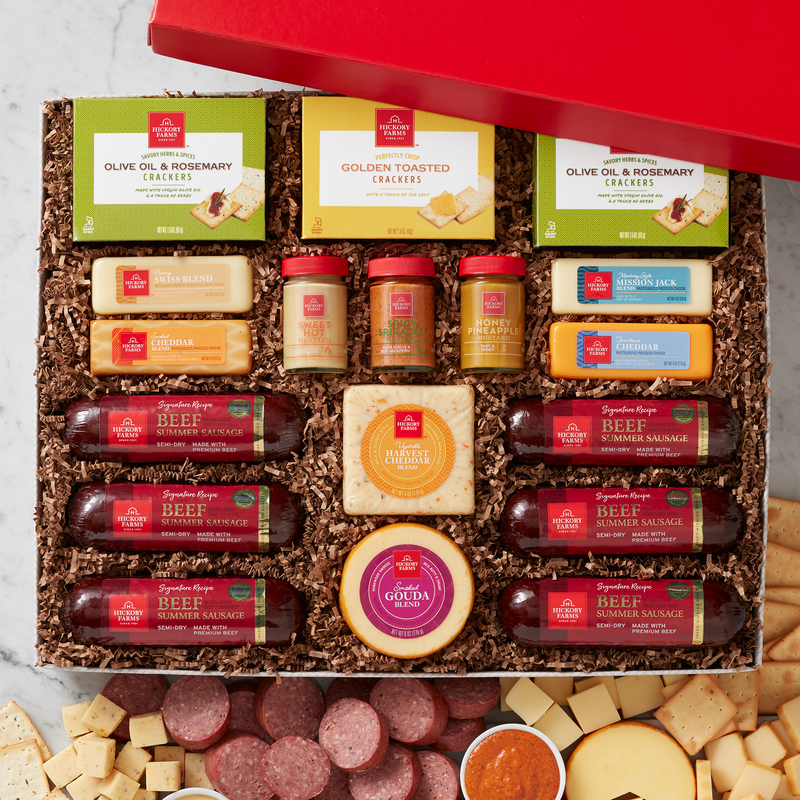 Signature Beef Summer Sausage, six of our delicious creamy cheeses, three gourmet mustards, and two kinds of crispy crackers can create endless delicious flavor combinations. 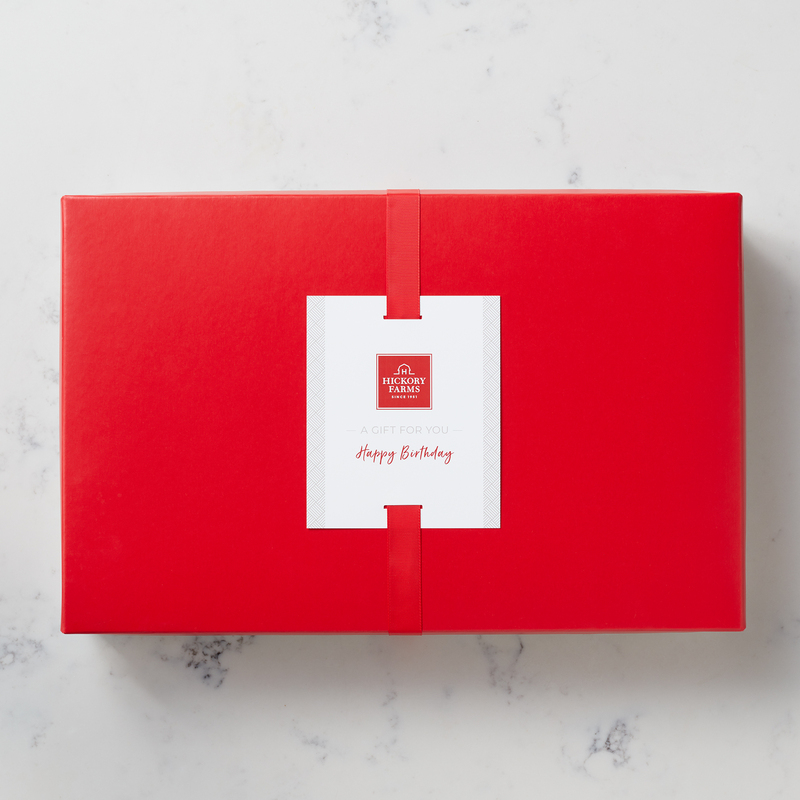 Perfect for the serious snacker, this box is a great gift for every occasion and is a thoughtful business gift for your customers, clients, or colleagues.